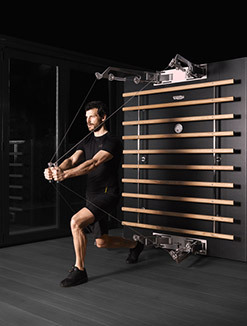 The successful partnership between Technogym and Harrods in London will continue with the opening of a Technogym Store in Porto Cervo, in the breathtaking setting of Costa Smeralda, in Sardinia. 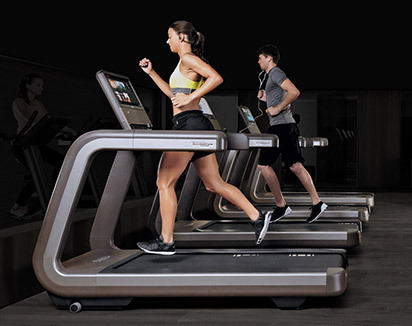 From 4th July until 31st August (every day between 10:00 a.m. to 12:00 noon and between 6:00 p.m. and 12:00 midnight), Technogym will 'liven up' the old dock area ('molo vecchio') with its fitness e Wellness services and solutions. 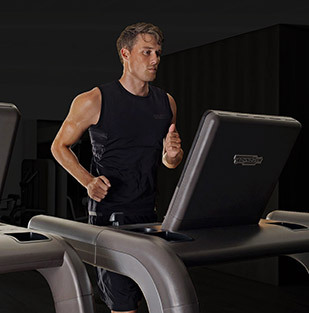 Our “Temporary Store” is a space where to see, test and purchase Technogym services, solutions and merchandising. 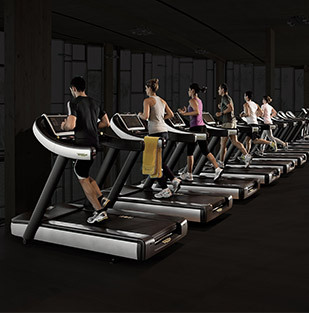 In the showroom, sportspersons, visitors and enthusiasts will find a dedicated area where to enjoy a Wellness Lifestyle experience. 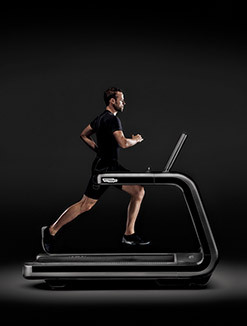 An innovation- and design-inspired area, with MyRun, the new treadmill for home use, designed by runners for runners. 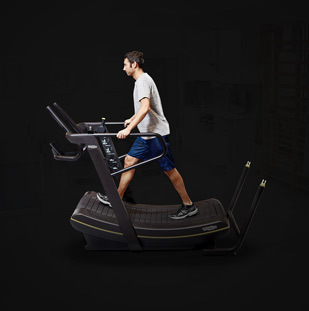 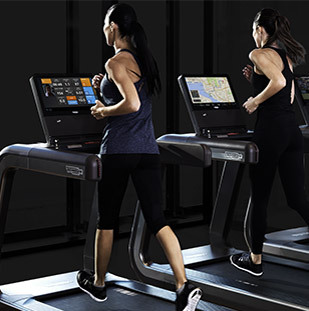 MyRun is the new icon created by Technogym, a product designed to provide the best possible running experience, with customised programmes and running technique feedback. 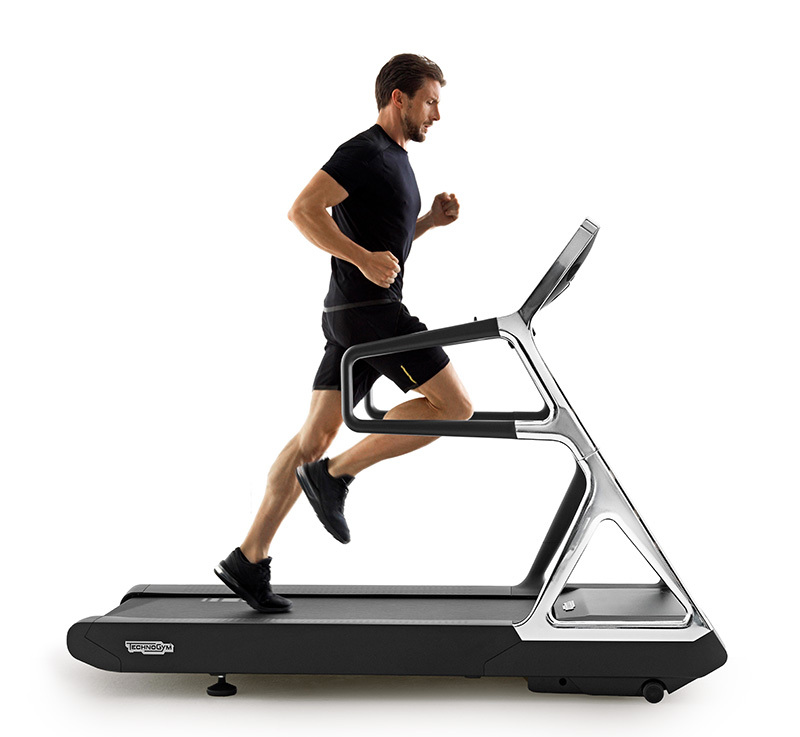 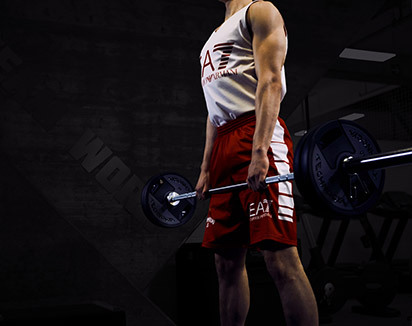 It is the first digital solution for running, integrating a treadmill, dedicated app and tablet. 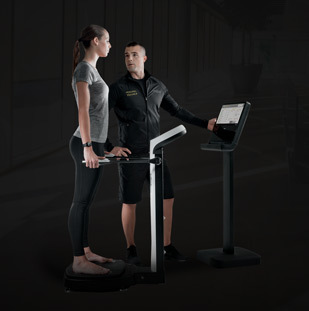 The Personal line will also be available, with Cross Personal, the elliptical trainer connected to the Internet via the integrated VISIOweb display unit, an intuitive touch screen complete with simple visual applications, enabling users who wish to work to connect directly to their e-mail services and those who wish to relax and enjoy entertainment options on-line to access their favourite websites and social networks. 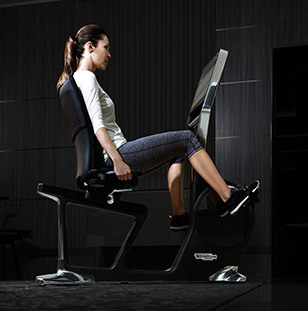 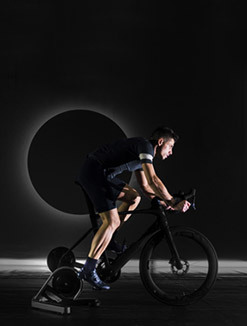 And there's more: the Recline Personal exercise bike, Run Personal, the treadmill combining advanced technology and an innovative design, and Kinesis Personal Vision, enabling over 200 exercises in a space of just one square metre. 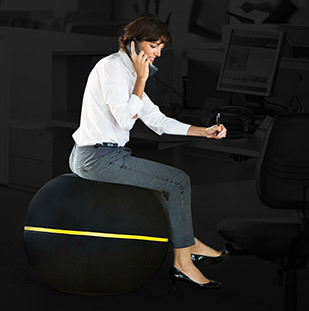 Last but not least, Wellness Ball Active Sitting, the ball offering a chance to tone up even when sitting down, improving balance, coordination and flexibility. 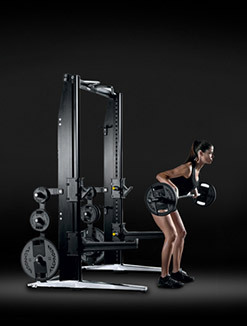 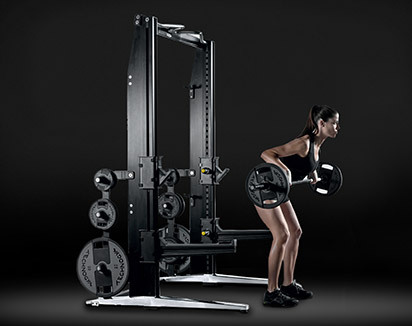 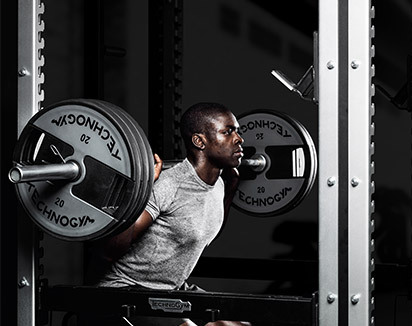 Technogym is the world’s leading international supplier of products, services, and solutions in the Wellness and Fitness industry. 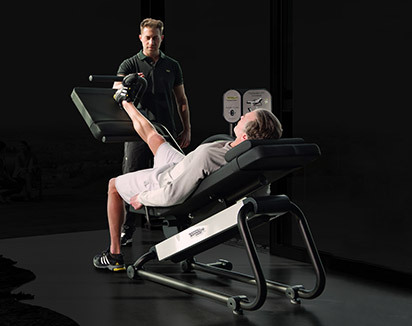 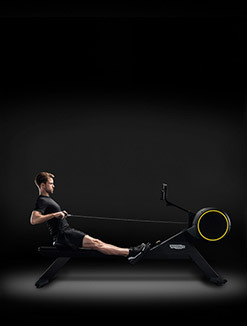 Official supplier to the Olympic Games of Sydney 2000, Athens 2004, Turin 2006, Beijing 2008, London 2012, Technogym has been recently appointed as Official Supplier also for Rio 2016 - in addition to currently being the Global Wellness Partner of EXPO Milan 2015.